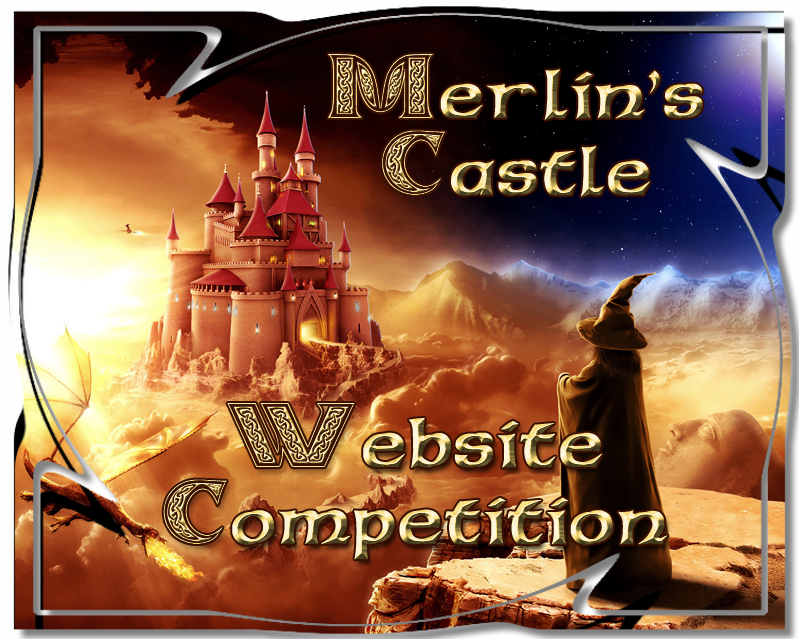 Welcome To Merlin's Castle Calendar 2019!!!!! Remember on March 10th-Daylight Savings Time begins, So spring Ahead!! since during the Championship there should be no breaks.